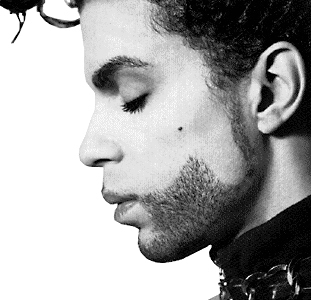 The world and the music world lost its Prince. He was an original… a one of a kind… an innovator who spanned many generations. We salute his legacy with some quotes from our multi-generational staff. He touched them all with his brilliance. If you have your own Prince memories, please share them in the comments section below!